Drawings | Linden Optometry A P.C. You could win a $300 pair of TAG Heuer Men’s Sunglasses at Linden Optometry P.C.‘s first Trunk Show of the year, this Saturday, January 11th! Stop by, drop your name in the basket, and at 5:00 PM a winner will be chosen! 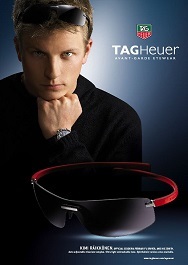 While you are here, try on a few of the coolest sunglasses from TAG Heuer, and enjoy some free refreshments! No purchase necessary to enter. Winner need not be present. One entry per person. 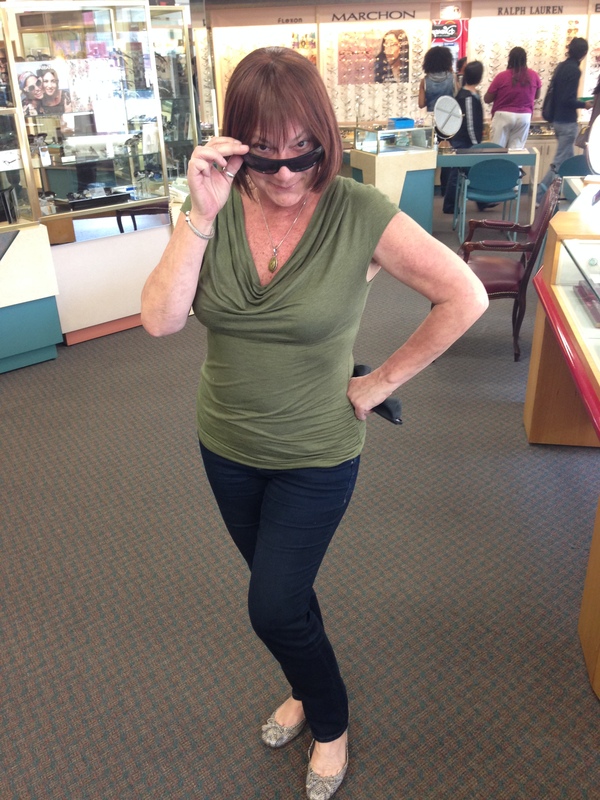 Non-Prescription sunglass lenses. May differ from Sunglasses pictured. A legend in Swiss watchmaking, TAG Heuer has built on its active commitment in the sports world to create the most accurate timing instruments and watches in the world. Now, that same quality has been built into TAG Heuer eyewear. Using superior materials and integrated engineering, TAG Heuer’s 100% made in France eyewear remains unrivaled in performance and innovation.